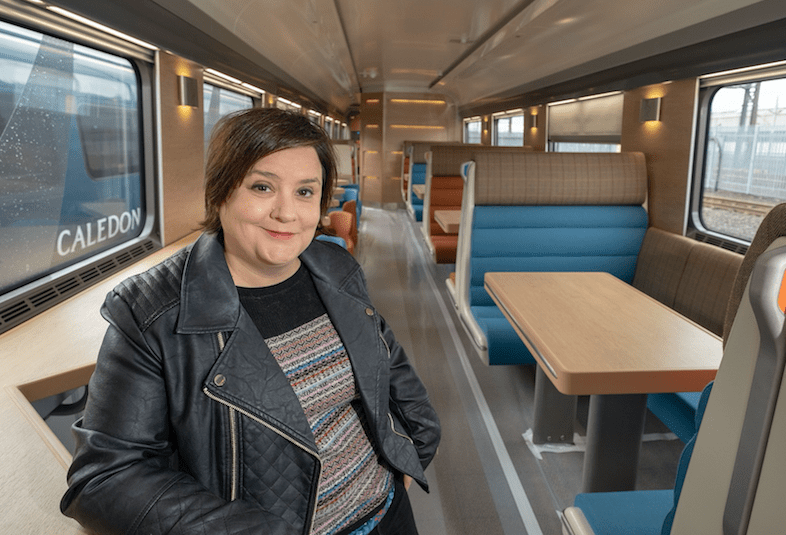 Scottish comedian, television presenter and writer Susan Calman, who is regular panellist on a number of BBC Radio 4 shows including The News Quiz and I’m Sorry I Haven’t a Clue, is also a keen user of the overnight ‘hotel’ trains. The new Caledonian Sleeper trains will be introduced by Serco at the end of May and for the first time will include rooms with double beds and en-suite toilet and showers. Ryan Flaherty, managing director at Caledonian Sleeper, said: “Susan is the perfect fit as the voice of Caledonian Sleeper. Like us, she has a real sense of adventure and is completely at home travelling around Scotland. The new fleet, built at a cost of over £100m and part funded by a capital grant from the Scottish government, has been designed to accommodate the modern-day traveller and cater to both business and leisure travel guests. 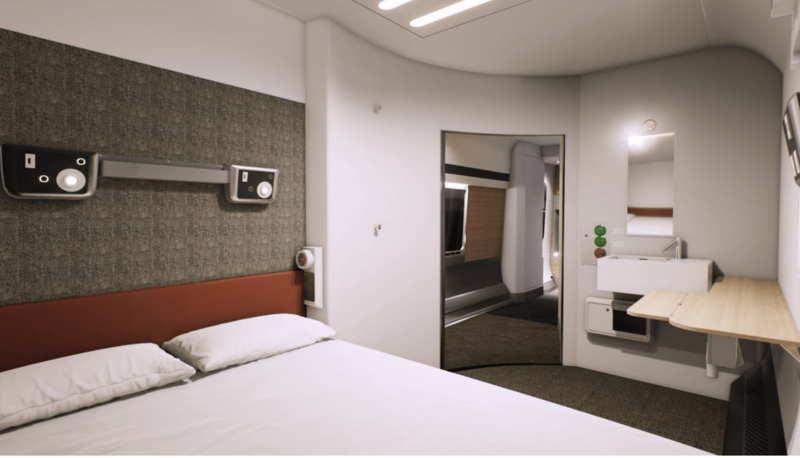 Other new features will be included, such as a hotel-style key card entry system, more accessible rooms, charging panels and WiFi throughout the train. Passengers will be keen to compare prices with air travel. Prices for Comfort Seats start from £45, Classic Rooms from £140 for Solo or £170 for Shared, Club Rooms from £205 for Solo and £250 for Shared and Caledonian Doubles from £335 for Solo and £400 for Shared. Various Railcard discounts may also apply.